Wow! That was super cool. It was like reading a research journal article , except more exciting and applicable. Like you I can’t wait to see the GRN data! Thanks guys! 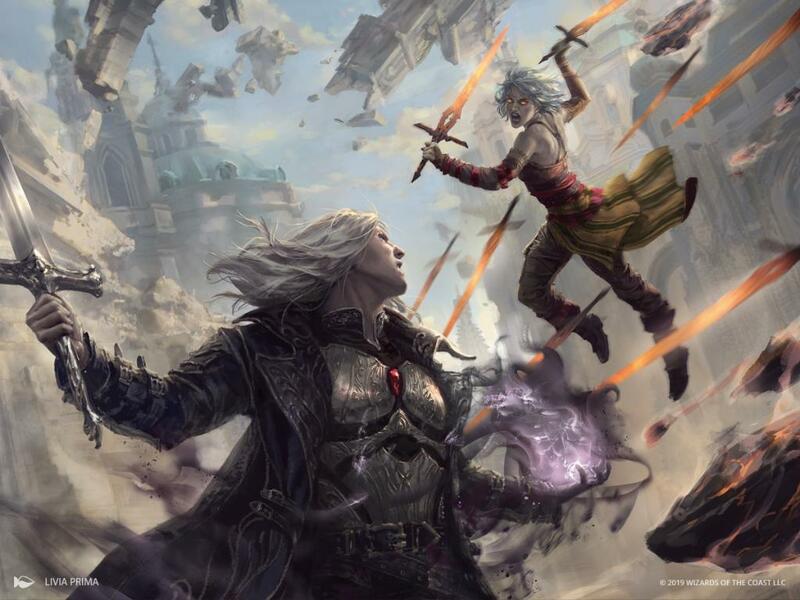 #MTGWAR will be up soon, just waiting on the complete spoiler to be finished 😀If you have a link to an image for Planar Celebration in English, please let me know.